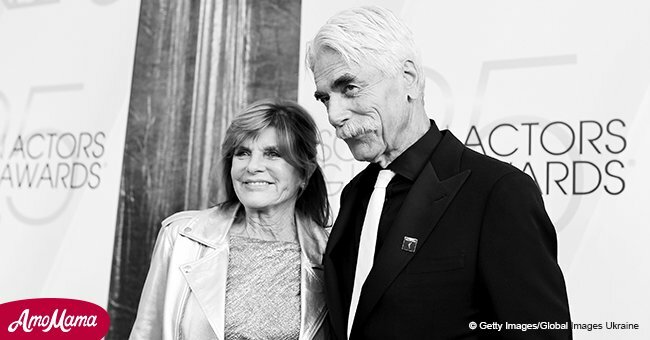 Sam Elliott, one of the most famous names in Hollywood, walked down the Golden Globes red carpet with his wife Katharine Ross. 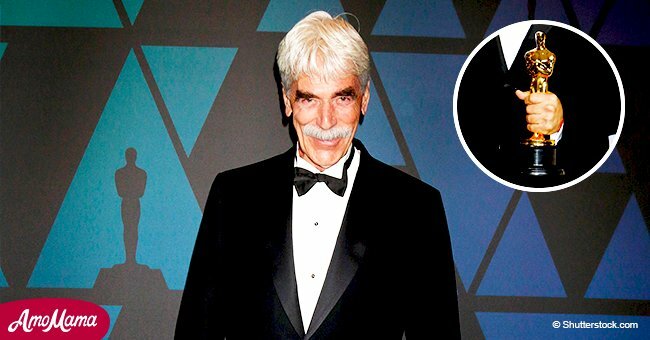 The actor showed up to the 67th Annual Golden Globe Awards, which took place on Sunday, January 6, 2018, wearing a traditional tuxedo. As can be seen in the video being shared online, his wife was right by his side wearing a gorgeous floor-length white gown matched with a black lace top. Elliott was not nominated for any Golden Globe Award, but that didn't stop the star from having a great time and charming everyone with his warm personality. 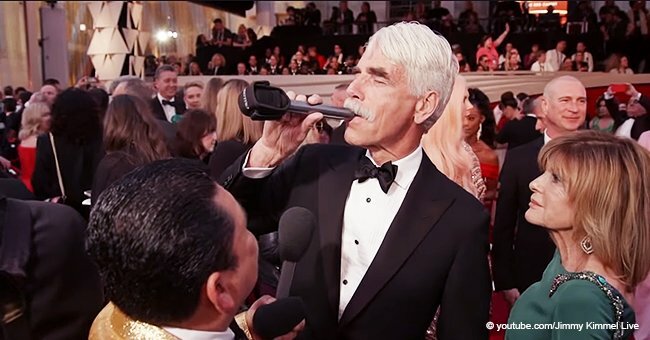 Still, the 74-year-old has been praised by several other organizations due to his fantastic supporting role in "A Star Is Born," featuring Lady Gaga and Bradley Cooper. The movie, which premiered in late 2018, was one of the most celebrated projects of the year. But while Gaga and Cooper were deemed great by the Hollywood Foreign Press, Elliot's role was snubbed. This didn't please Elliot's fans, who took to Twitter to claim the actor had been 'robbed' and that he deserved to be nominated for a Golden Globe Award. But the lack of nominations by the Hollywood Foreign Press doesn't seem to concern the 74-year-old legend, who has been nominated by the Critics' Choice Awards and the Screen Actors Guild. Aside from movies, Elliot has been keeping himself busy with "The Ranch," the Netflix show in which he plays the role of Beau Bennett, the father of Colt Bennett, portrayed by Ashton Kutcher. Not only that, but he also made an appearance on "The Late Show With Stephen Colbert" where he used his fantastic and iconic voice to read a couple of Lady Gaga's most famous lyrics, causing the audience to laugh out loud.